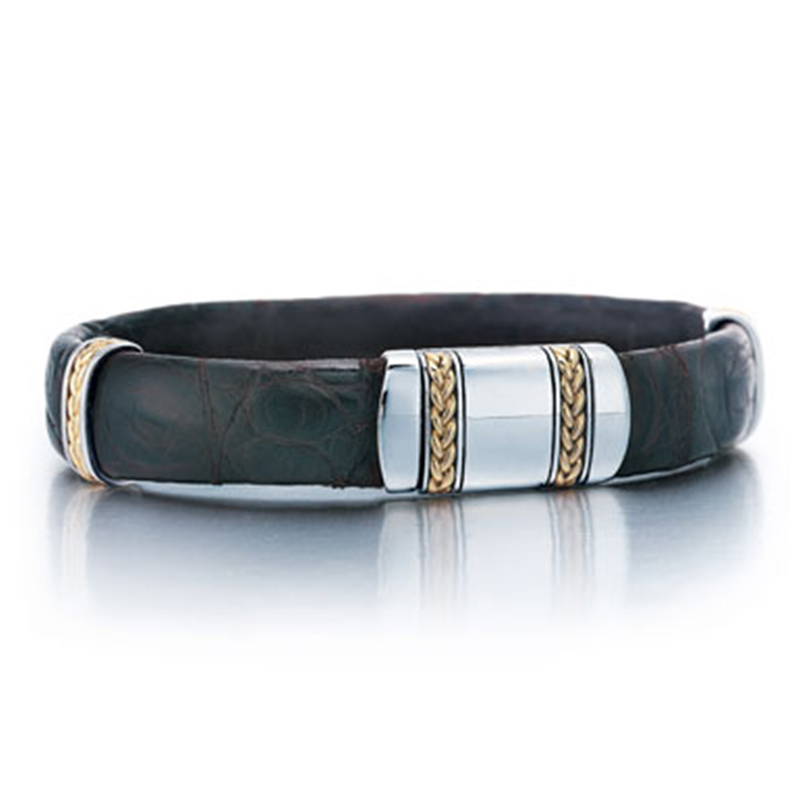 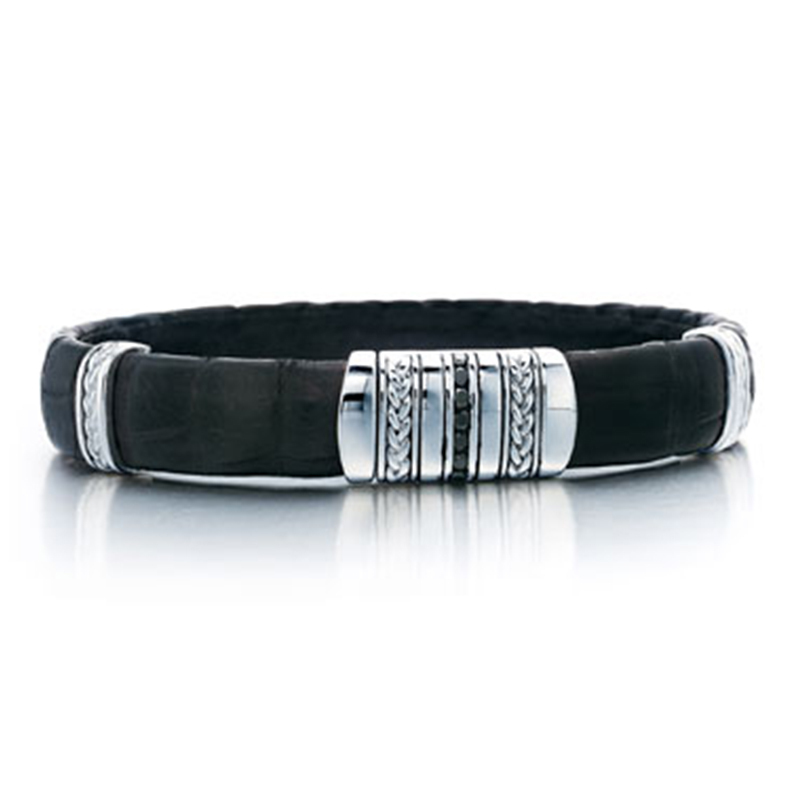 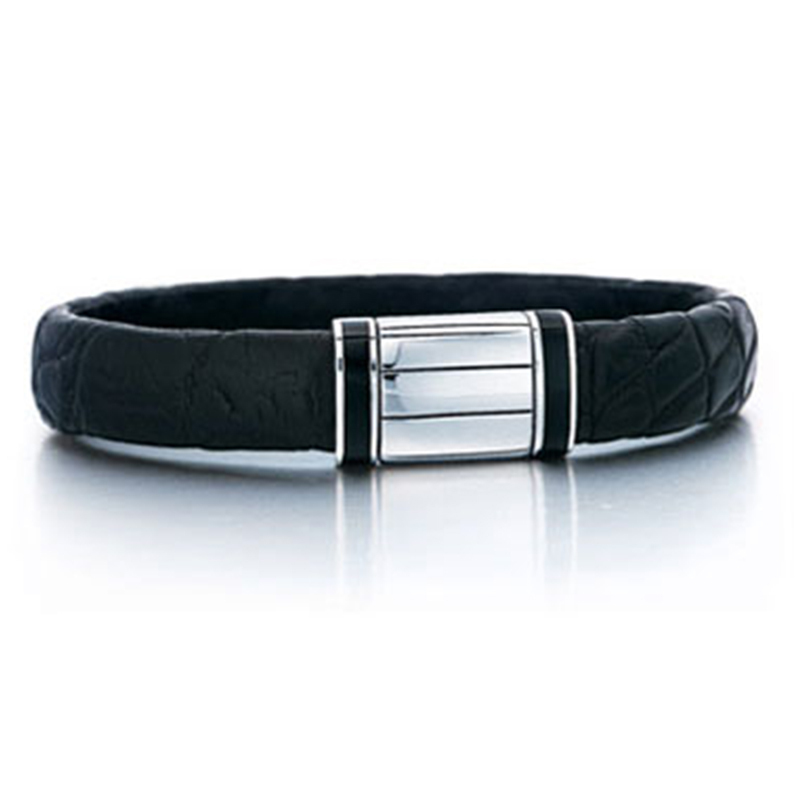 The J.Goodman Collection is an exclusive line of men's jewelry hand crafted in 925 Sterling Silver to the highest quality and design standards.Precious gemstones, such as black diamonds, are hand selected and set in 925 Sterling Silver. 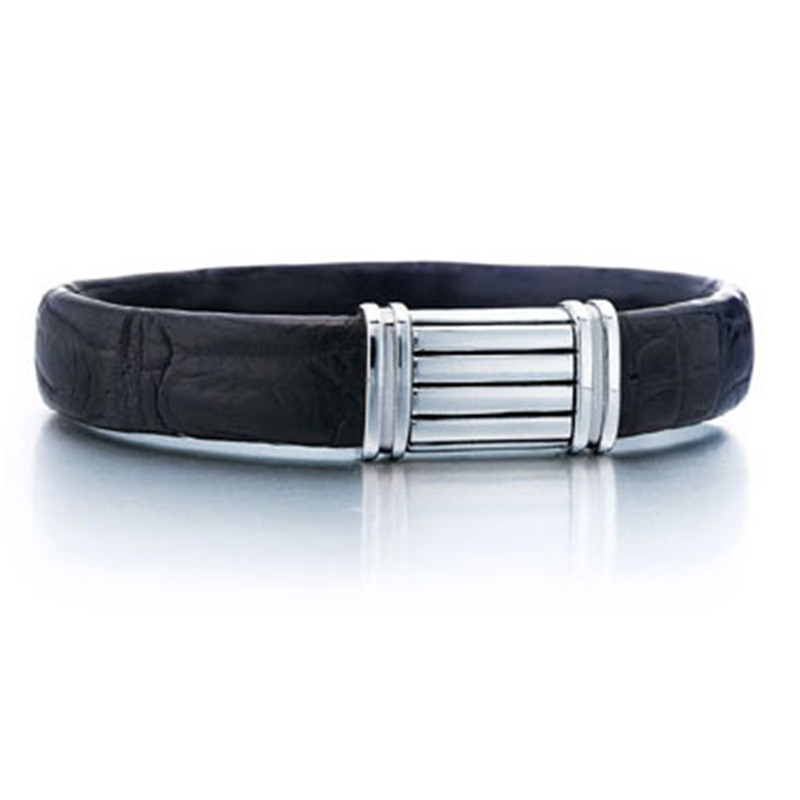 J.Goodman's special finish and high quality craftsmanship will insure long lasting wear. 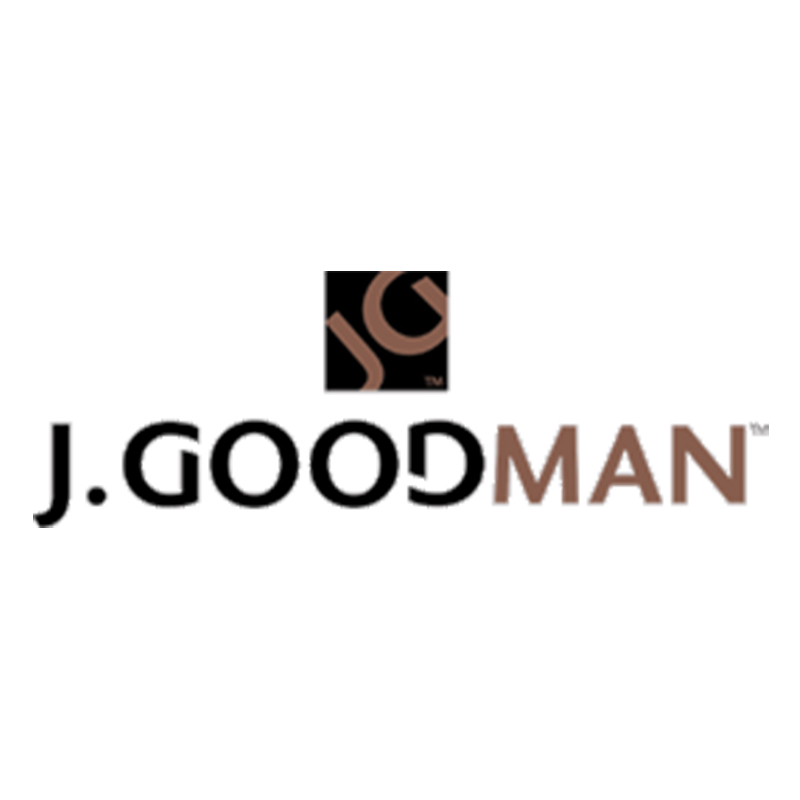 J.Goodman's exclusive designs are sure to make a bold impression and the incomparable quality and durability will ensure long lasting wear.